It did this is in a strongly worded statement issued in response to a recent barrage of verbal attacks from Prime Minister Tuilaepa where he accused World Rugby of trying “to embarrass” Samoa. “World Rugby can clarify that the union is not bankrupt and would also like to clarify the inaccurate statements made by the S.R.U. Chairman relating to the selection of the national men’s 15s team coach,” the statement from World Rugby said. But the Chief Executive Officer of S.R.U., Faleomavaega Vincent Fepulea’i, defended the P.M.’s comments when he was contacted yesterday. “Technically the Samoa Rugby Union is bankrupt,” Faleomavaega said. The contrasting views surface as the fallout from the dispute between the Union and World Rugby continues. The Samoa Observer understands that at least three World Rugby officials ended their contracts in Samoa this week. 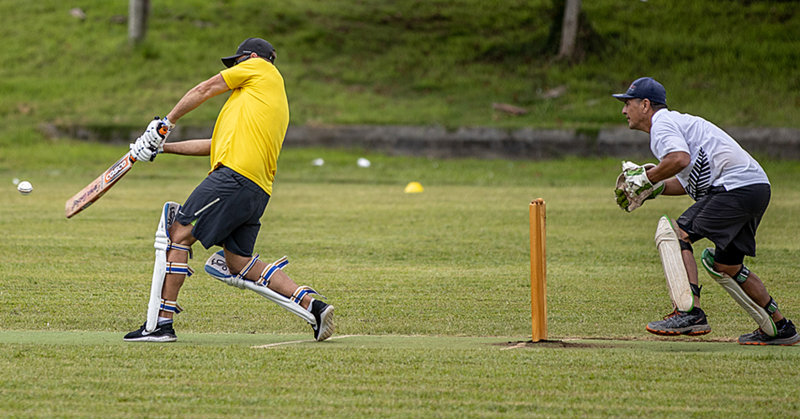 Among them are Tim Rogers, Physiotherapy, Keegan Murphy, Trainer and the General Manager of Rugby, Brian Hopley. Mr. Hopley’s wife, Maree, who had also volunteered at the Union, is also leaving. Asked about this, Faleomavaega said they resigned. “All of them have resigned,” he said. “General Manager Brian Hopley has resigned including trainer Keegan Murphy as well as Physio Tim Rogers. The C.E.O. rejected claims the positions were paid for by World Rugby and that the funding had been cut. “That information is wrong. That is not the reason why they are returning home, they were all under World Rugby and they’re funding’s was from there. Faleomavaega also confirmed that S.R.U.’s Matafeo George Latu has just returned from attending World Rugby’s A.G.M. in Europe. Back to the statement from World Rugby yesterday, it also clarified its position in relation to the appointment of Manu Samoa head coach, Fuimaono Titimaea Tafua. “World Rugby did not interfere with the recruitment and selection process. A clear and transparent process was agreed by all parties. “However, the union did not wish to accept the recommendation of the independently chaired selection panel, which included S.R.U. representatives. The S.R.U. board decided to make its own appointment. 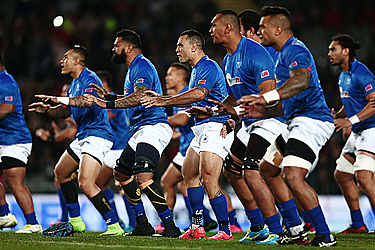 “World Rugby continues to be fully committed to assisting the Samoa Rugby Union (S.R.U.) with its current financial challenges. Recent statements made by the chairman of the S.R.U. questioning World Rugby’s funding package are inaccurate. 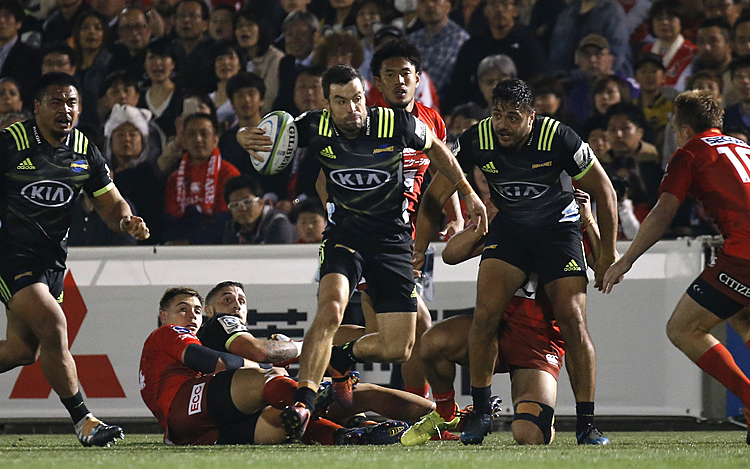 While the S.R.U’s failure to implement some jointly agreed high-performance initiatives in 2017 is a concern to World Rugby, it has resulted in a small amount of conditional investment being withheld. World Rugby can clarify that the union is not bankrupt and would also like to clarify the inaccurate statements made by the S.R.U. Chairman relating to the selection of the national men’s 15s team coach. World Rugby did not interfere with the recruitment and selection process. A clear and transparent process was agreed by all parties. However, the union did not wish to accept the recommendation of the independently chaired selection panel, which included S.R.U. representatives. The S.R.U. board decided to make its own appointment. Therefore, World Rugby withdrew the funding allocated to this position but continues to honour its funding commitments for 2017 in line with the high-performance funding agreement. 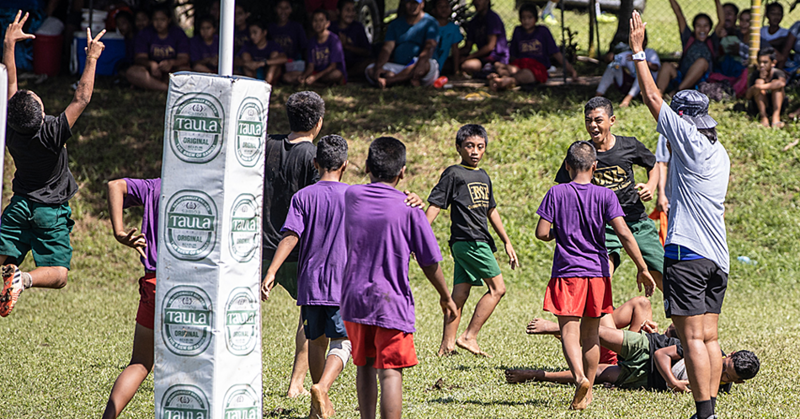 World Rugby’s support extends further than just financial commitments.